again at 8:30 am on Tuesday 23rd April. 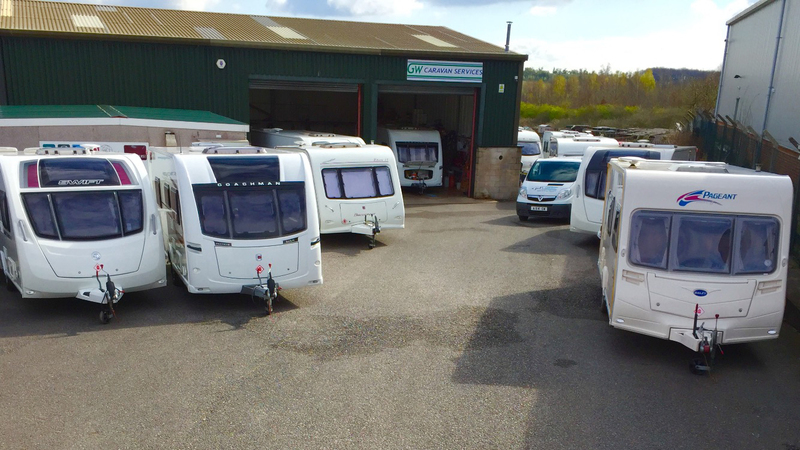 GW Caravan Services is an award winning NCC Approved workshop based in Creswell, near Worksop, Nottinghamshire. GW Caravan Services is owned and run by brother and sister team James Hogg and Sarah Hogg who strive to provide a friendly, professional repair and service centre which consistently produces a high standard of work and ensures a first class service to its customers. We stock a range of competitively priced spares and accessories. The majority of our stock consists of replacement parts and “trade” products rather than traditional camping accessories. If you are confident enough to undertake a repair yourself, we are happy to supply you with any parts and advice that you might need. Please remember that gas and electrical parts or spares must only be fitted by a competent person. Feel free to browse our Ebay shop. If the item you are looking for is not listed, contact us with details and we’ll try to help. All Ebay listings are available in our shop if you wish to visit in person.